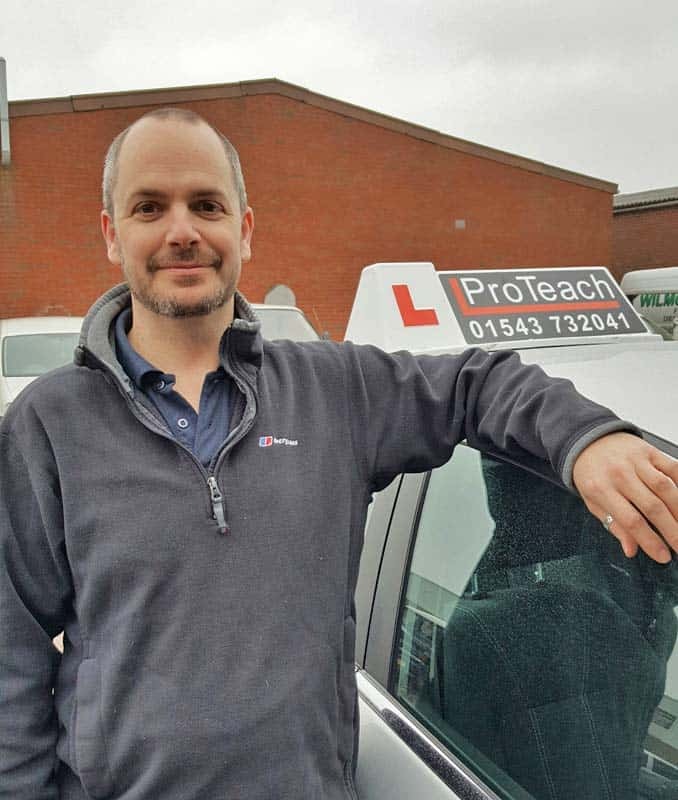 Due to expansion, Proteach now have dedicated driving instructors offering lessons in Lichfield. This also covers Burntwood, Brownhills, and local areas. 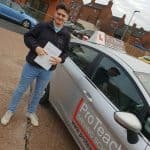 ProTeach Driving School is a driving school originally based in Burton on Trent. 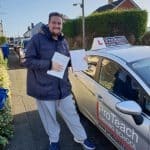 Due to an overwhelming success in the area and becoming the largest local driving school, we expand to several other areas. 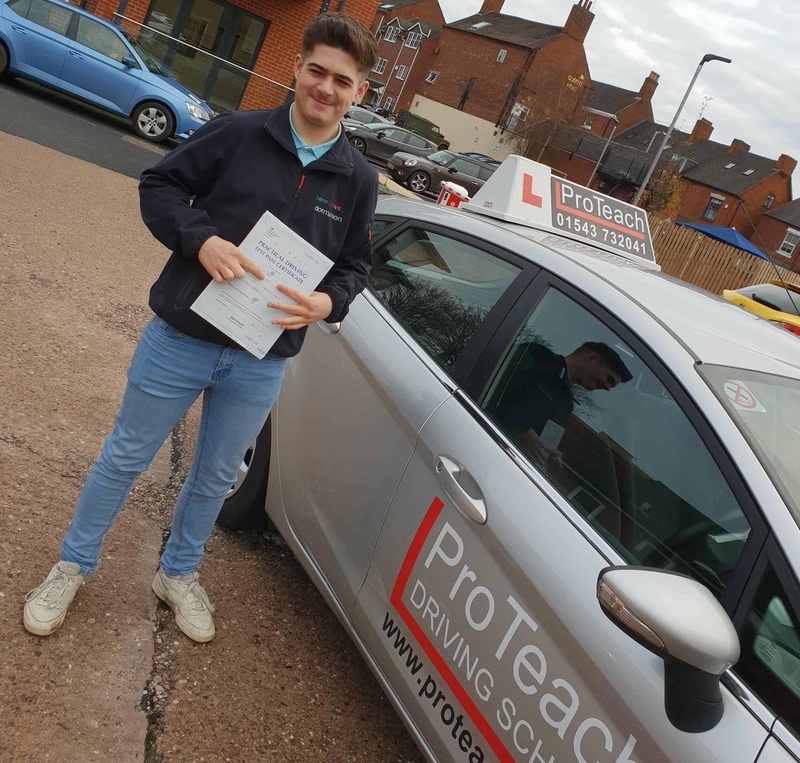 We are pleased to announce that we can now offer the same high standard of Driving Lessons in Lichfield, Brownhills and Burntwood. ProTeach Driving School is an award-winning driving school now offering driving lessons in Lichfield and the surrounding areas including Brownhills, Burntwood, and more. In 2014 we won the Touch FM small business of the year and also made the finals for the Burton Mail business awards. 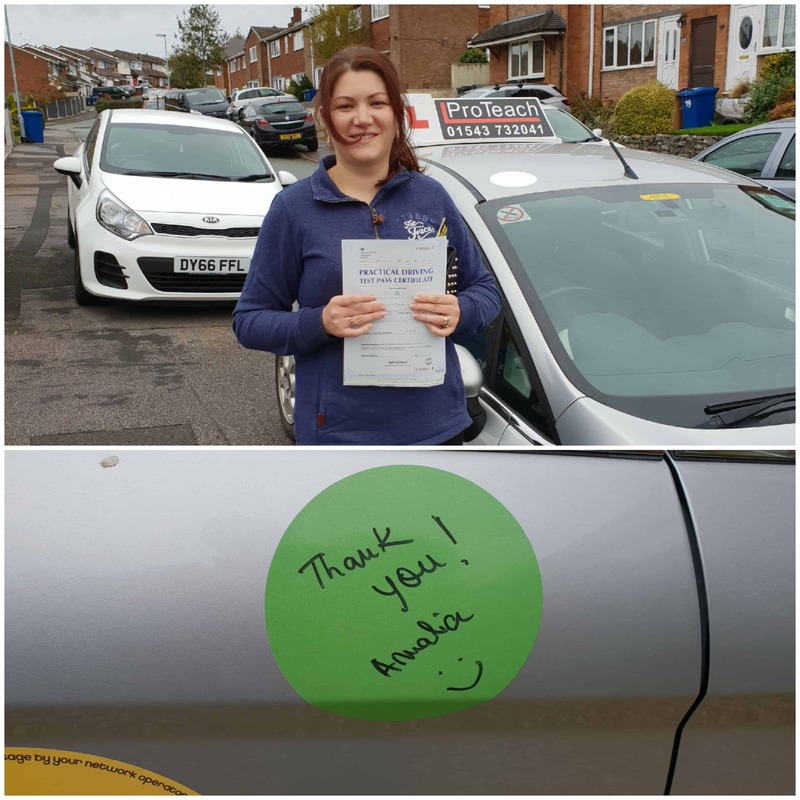 We’ve expanded rapidly due to our high pass rate, and we now give lessons in Lichfield with our locally based driving instructors. This is a very limited offer, so be quick to call before all the places are taken. This offer is in Lichfield and Burntwood areas only.